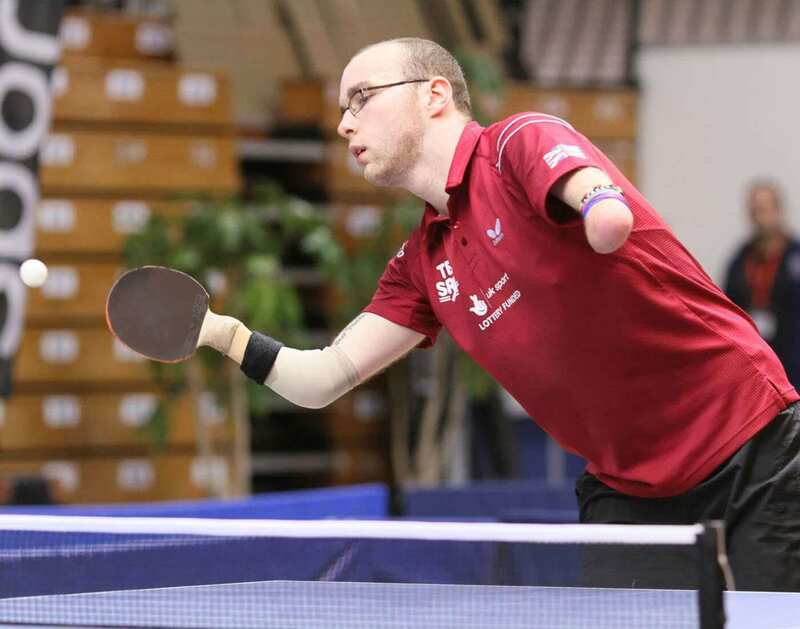 Para Table Tennis is an adaptation of table tennis for athletes with a range of disabilities. The sport follows the rules set by the ITTF (International Table Tennis Federation) with some modifications for wheelchair players. The athletes are classified according to their disabilities in disability classes from Class 1 to 11. Para table tennis matches include five sets of eleven points each and are usually played in a best of five format. The sport was included at the Summer Paralympics in 1960 in Rome and since then competed regularly. The first World Championships of the sport were held in 1990 in Netherlands, then in 1998 and then after organized in every four years. 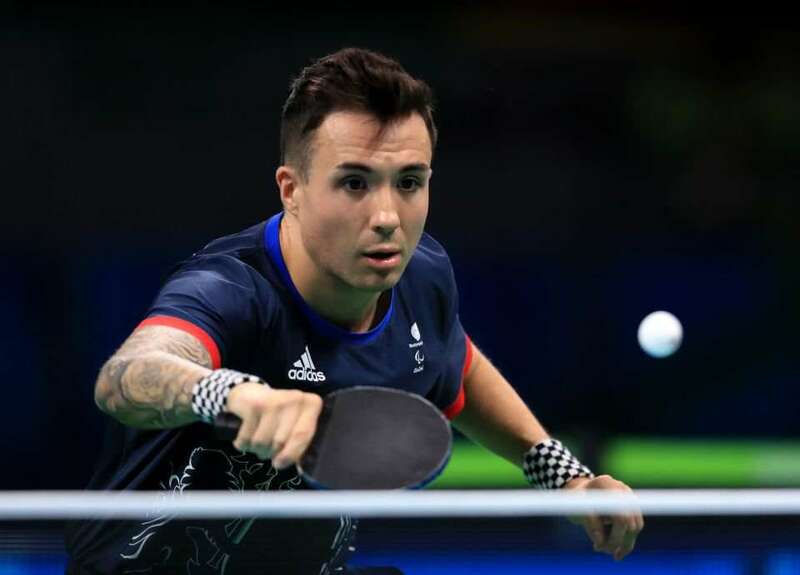 Para table tennis is played by men and women as individuals (one player each side), as pairs (two players each side) or as teams. The playing space must be not less than 14m long and 7m wide and the flooring should not be of concrete in the international competitions. 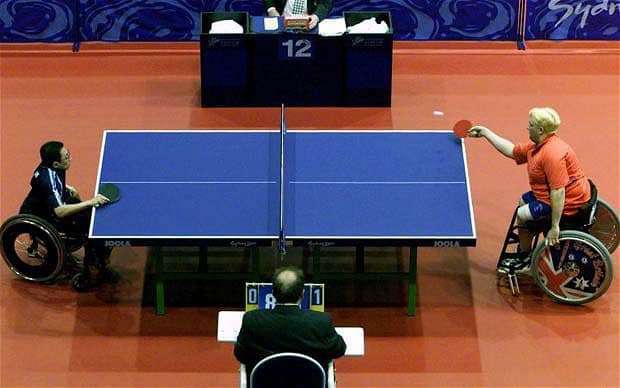 In wheelchair events, the table length should be at least 40cm from the end line of the table; the playing space is around 8m long and 6m wide and the floor may be of concrete unlike other events. He is the 2016 Paralympics champion and a four-time European Championships winner in 2013 and 2015. She is a four-time Paralympics medalist and a four-time World Championships medalist. 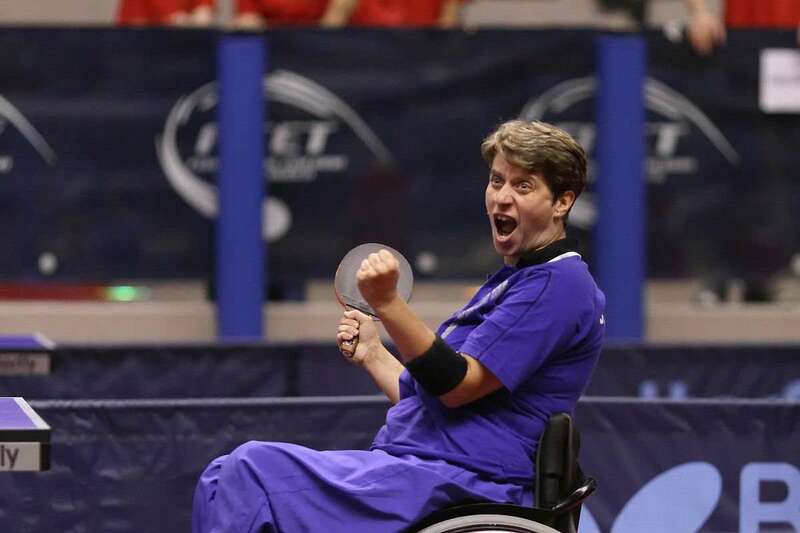 She is a five-time Paralympics champion and two-time medalist at the European Championships. 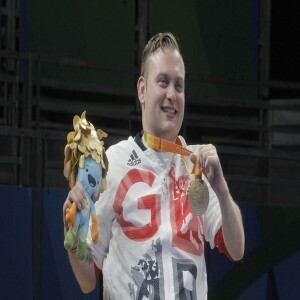 He is the 2016 champion and 2012 silver medal winner at the Paralympics and the 2014 World Champion.